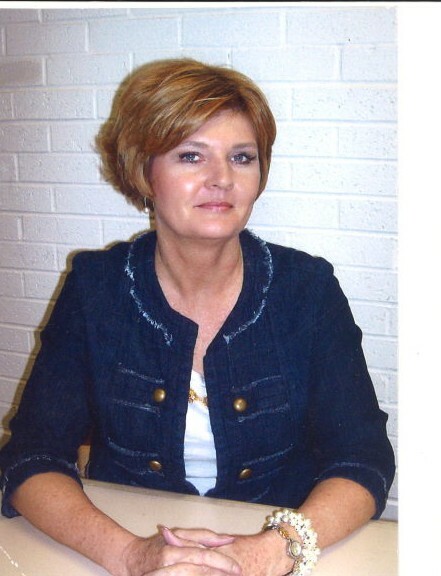 Betty Lorraine Long, 60, passed away March 31, 2019 at the Thermopolis Rehabilitation and Care Center after a two year battle with cancer. Born April 27, 1958 in Long Beach, California, she was the daughter of John and Betty (Johnson) Rickman. In 1965 the family moved to Thermopolis, Wyoming where Betty graduated from high school in 1976. 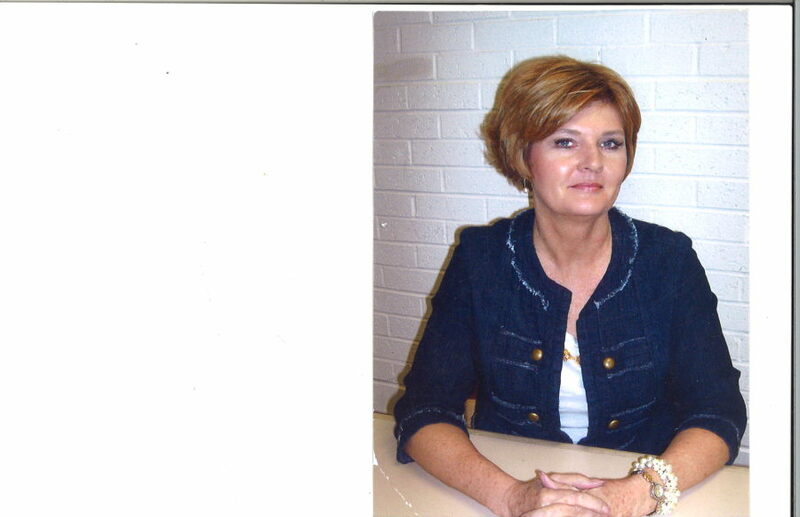 She attended Northwest Community College in Powell, WY and received her LPN nursing degree in 1989. Not only employed as a nurse she spent much of her life as a secretary for World Wide Travel. Betty had a passion for writing. She wrote many extraordinary stories and was accepted into the Writer’s Guild of Wyoming. Always reading, there was always a book in her hands. She loved to travel and explore other states and countries. Loving her amazing adventures, she was able to see and experience much of the world. She was a member of the Risen Son Southern Baptist Church. In addition to writing and reading she enjoyed crocheting. She is survived by her mother, Betty, Thermopolis; son, Dock Stuart of Washington; daughters, Alyssa Stewart of WY and Katherine Yates of Az; sister, Tammy Collins, of WY; brothers, Michael Rickman of TX and Will Rickman of CA; four grandchildren; aunt, Betty Kertson and numerous nieces and nephews. Betty was preceded in death by her father, John. Graveside services will be held Wednesday, April 3, 3:00 pm at Monument Hill Cemetery with Pastor Brian Johnson, Risen Son Church, officiating. Mortimore Funeral Home is assisting the family with arrangements. Online memories may be shared at www.mortfh.com.